Fedde Academy 7th grade students start school one day before the 8th graders. This allows 7th graders to receive individualized attention, as they learn about our school, expectations, and programs. 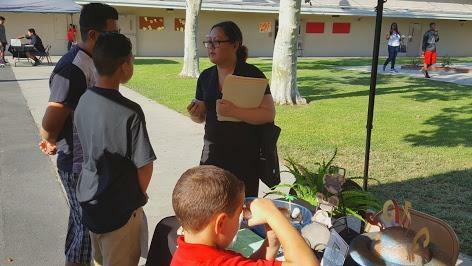 Back to School Night is an opportunity for Fedde Academy parents to meet the staff members at their children's school and learn more about Fedde Academy in an informal setting. This night is about our community building relationships with our school site. 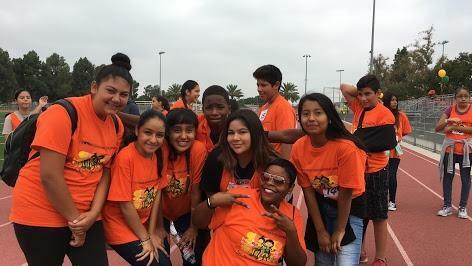 The City of Hawaiian Gardens hosts their annual Fun Run/Walk at the Fedde Sports Complex. Fedde students are provided the opportunity to participate in this 3K event for free. Special guests from different occupational sectors share their stories. Fedde students get to learn how to set goals for a future career. Fedde Middle School students with a first semester grade point average of 3.00 or higher are recognized during this special event. Students share their work portfolios with parents during this special event and reflect on their academic progress. Parents receive first semester report cards. ﻿﻿8th grade students are honored for their academic excellence over the course of two years during this special evening ceremony.